We begin the series with Vincent Gomaere, Owner and Managing Director of Stardekk, a Bruges-based kind of digital swiss-army knife for hotels. Stardekk is known first for Cubilis, their cloud-based booking engine/ channel manager/ PMS, but also offers web design and other services and tools. With the launch of our recent partnership with Stardekk, we couldn't pick a more perfect company with which to kick off this new Hotel Tech Insiders series. We chatted with Vincent to get the lowdown on what Stardekk is up to and how hotel tech has evolved from the point-of-view of a tech provider. Take a look! Can you tell me about some of the products, services, or tools Stardekk offers? 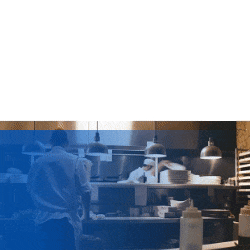 Stardekk offers a complementary set of award winning in-house cloud-based SaaS products for the hospitality industry including Cubilis Booking Engine, Cubilis Channel Manager, Portal Booker, and Booking Planner PMS, but also web design services and tools, such as Website Manager CMS and Emailinglist solutions. All in all, Stardekk offers this one-stop-shop solution for hotels, B&B’s, and rental spaces. And how is Stardekk different from the other players out there? Stardekk focuses on customer care and aims for long term relationship with happy customers. We mainly grow our company on word of mouth. Our products are easy to use and affordable. We don’t charge any commissions or extra cost per booking. What are some things a hotel can do tomorrow to better take advantage of data? The general idea is to drive more direct bookings by better understanding all available data. 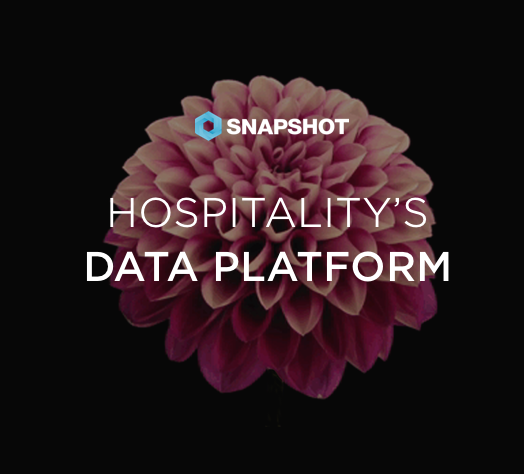 Data can teach a hotelier more about his guests, optimising to meet the standard of guests. A second thing would be optimising rate plans and/or special deals based upon what you can learn from data. "What is the real cost of my room? What’s the ADR? Revpar?" Understanding data from guests is also hugely valuable to trigger them to revisit. How has technology changed the industry recently? Technology took over the industry. It’s difficult for some to adjust, though technology can help us in many ways. You can save time, money, and you can focus on the things you’re really good at– being a hotelier. How do you think new technological developments like OTAs are changing the hosptaility industry? The time that a customer just shows up to a hotel is history. You need act and search for your customer by using all available technology tools. How have these developments that changed what you do? We are continuously following new trends and adding new strategic partners who can help hotels grow. What does the future of hospitality and hotel marketing look like to you? As technology takes over the hospitality business, hoteliers will be smarter than ever. What trends are you seeing based on your clients' software use? Ten years ago, our clients were happy with our internet booking engine, some years after they wanted to have a channel manager, now they want everything to be automated. We see more and more hoteliers looking for a one-stop-shop solution with Stardekk, and this is what we offer with the Cubilis brand. OK last question: How are channels progressing? Is there more direct revenue overall or do OTAs still have a majority share? OTAs are still king in town. We see hotels putting more effort into driving direct bookings. Tools such as the Cubilis Booking Engine and Ratebox or connectivity with meta search providers can help them with this. 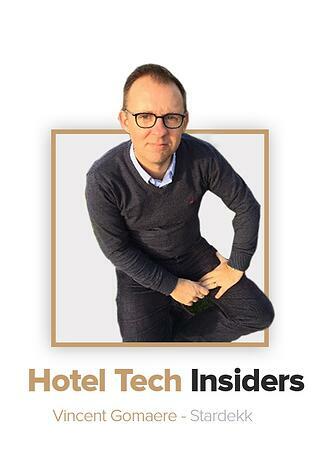 Stay tuned for more Hotel Tech Insiders, coming soon!